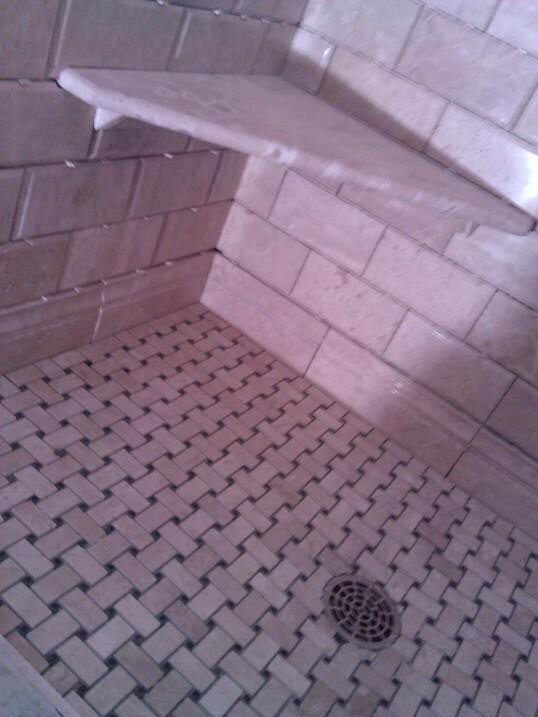 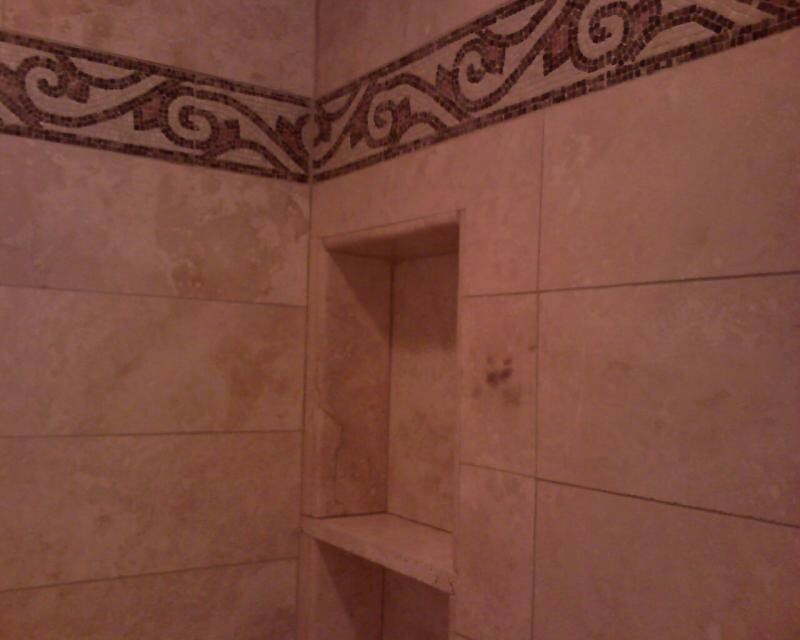 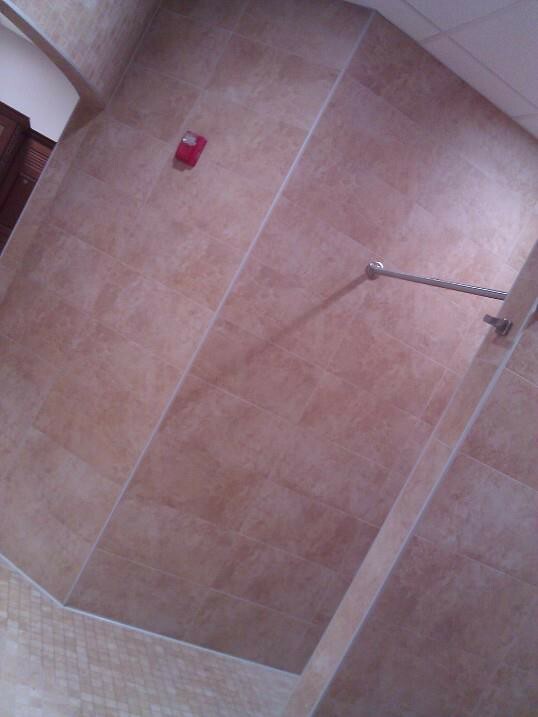 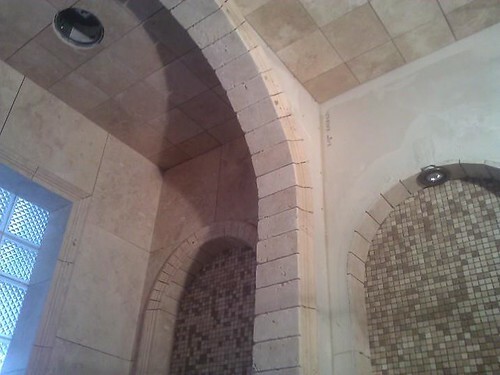 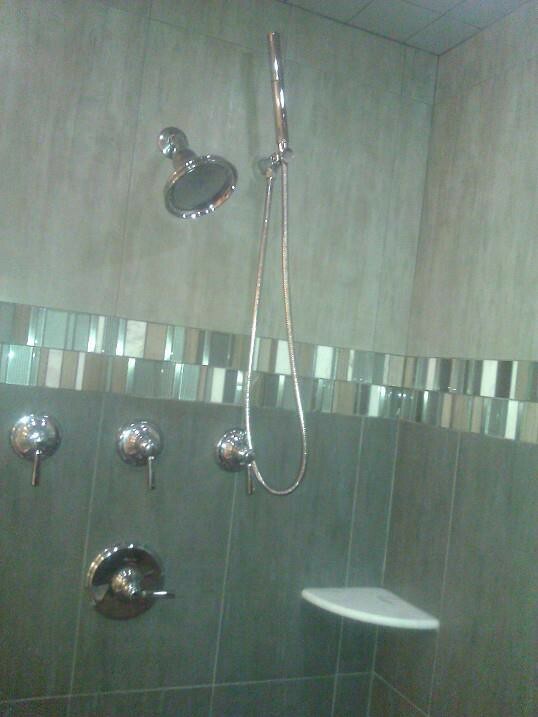 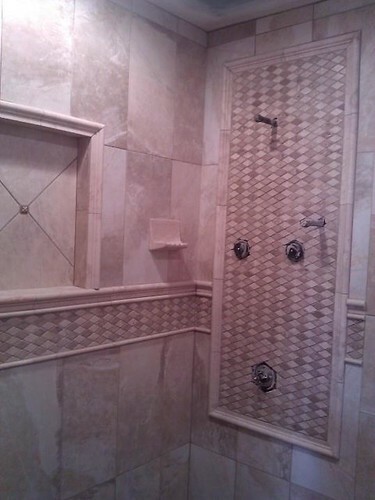 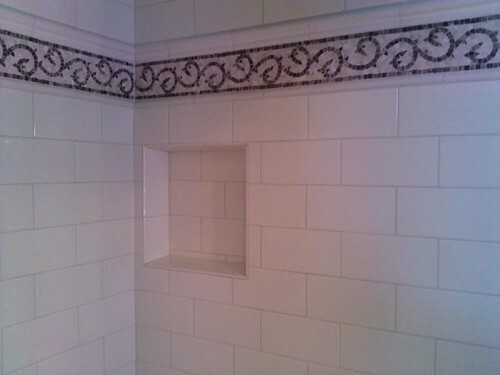 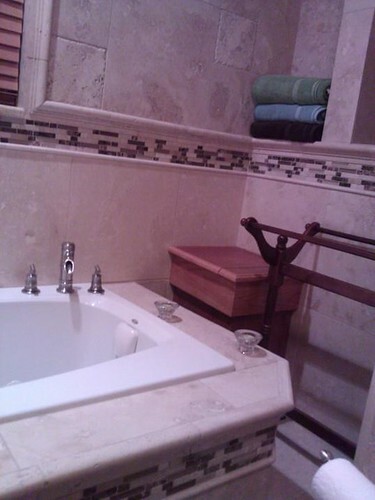 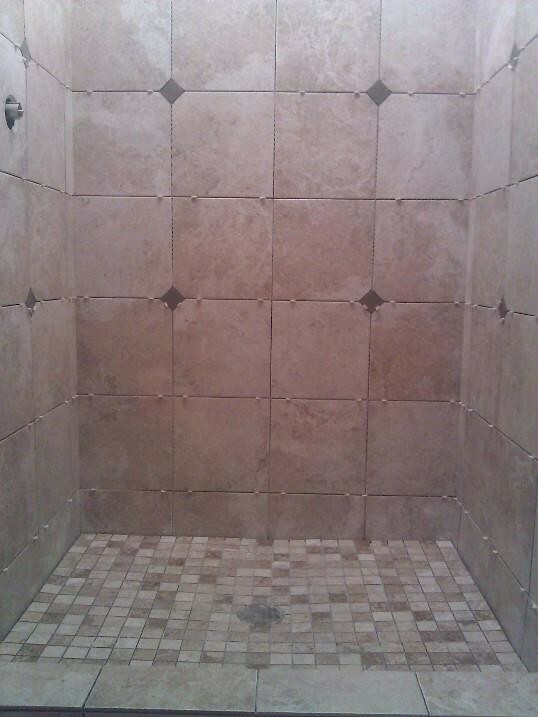 Our shower projects combine function with art and allow the user to enjoy the bathing experience with a durable shower. 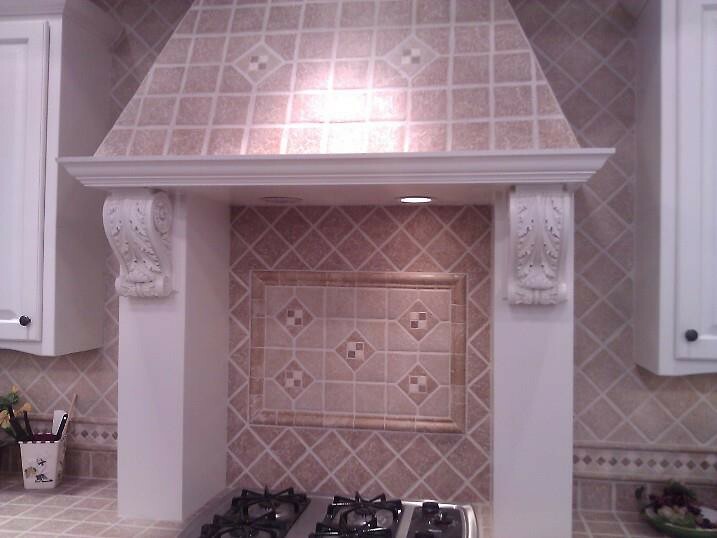 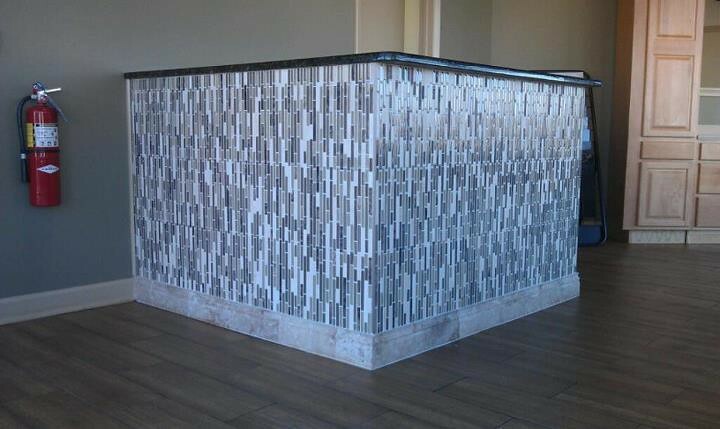 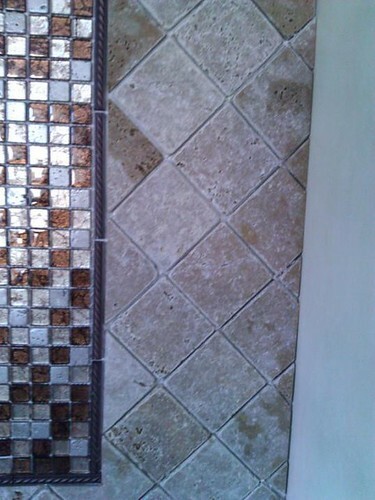 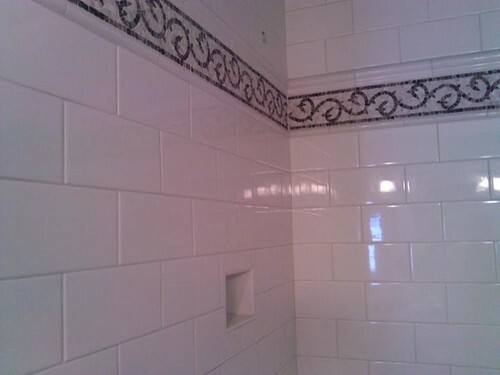 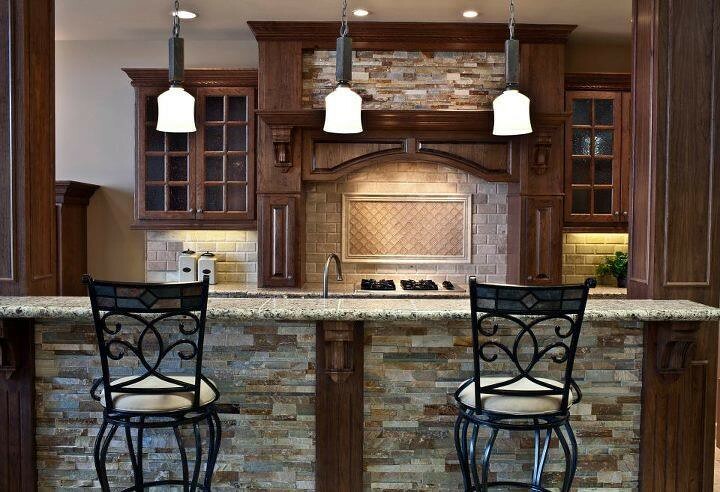 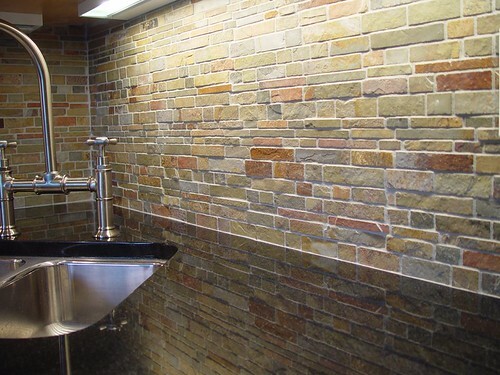 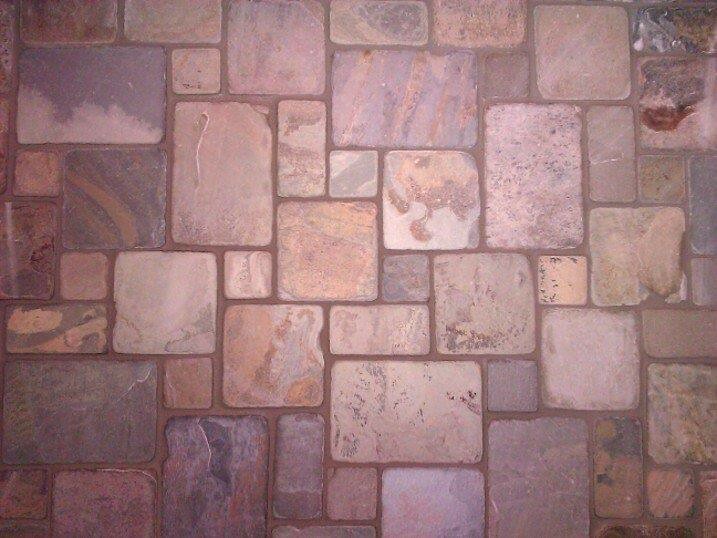 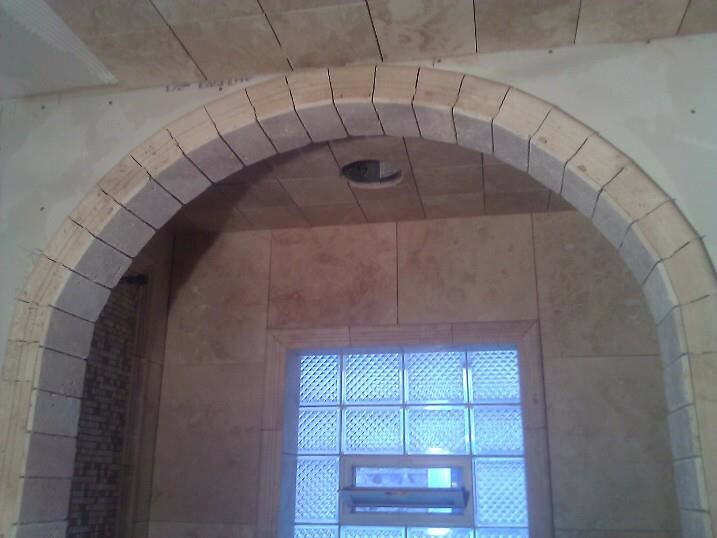 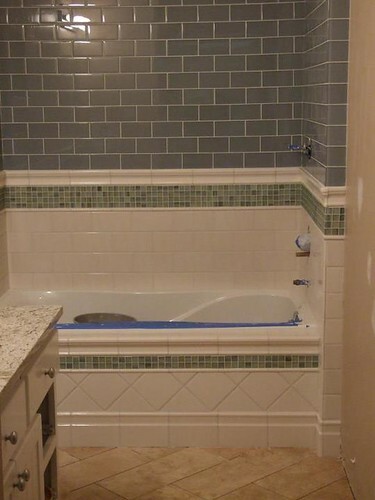 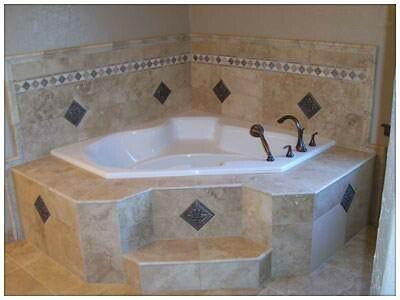 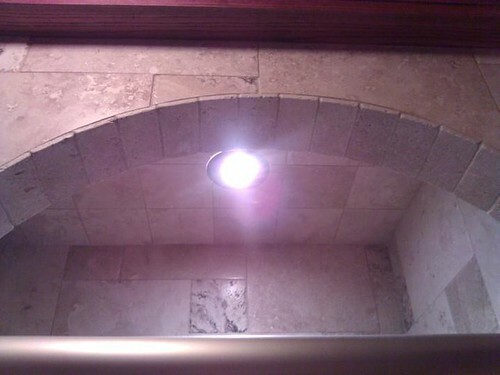 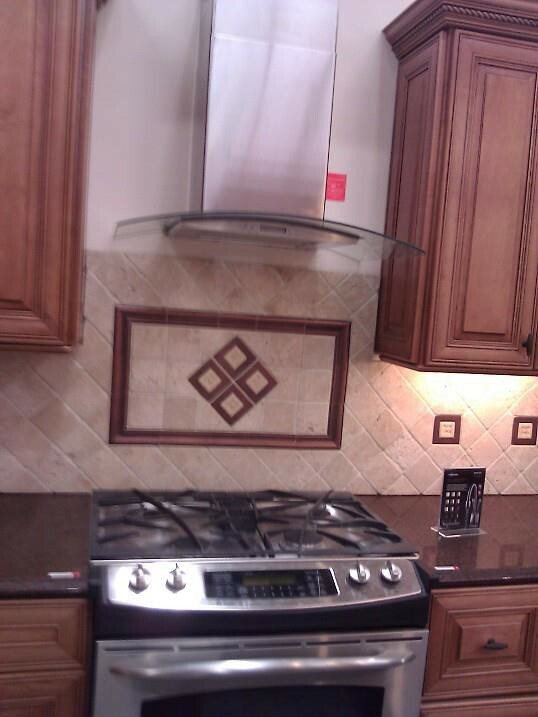 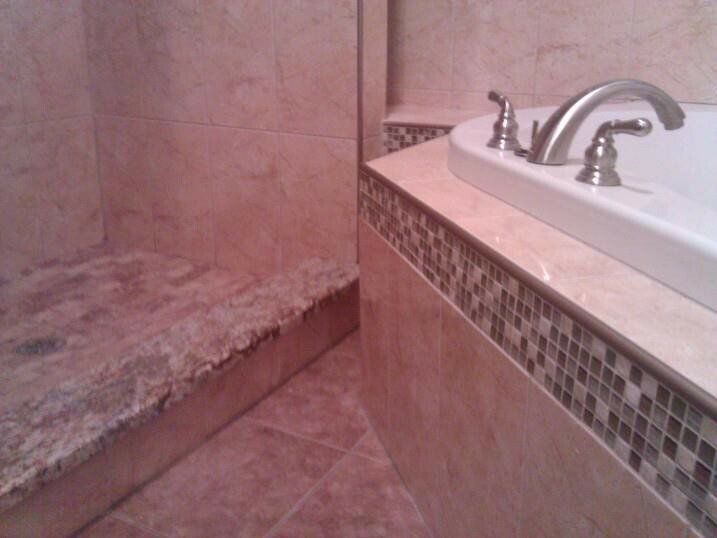 Our backsplash projects are designed to add color and comfort to the most important room in the house. 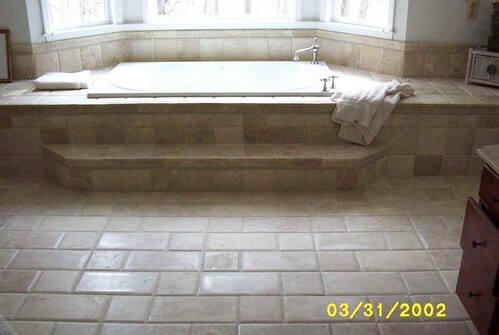 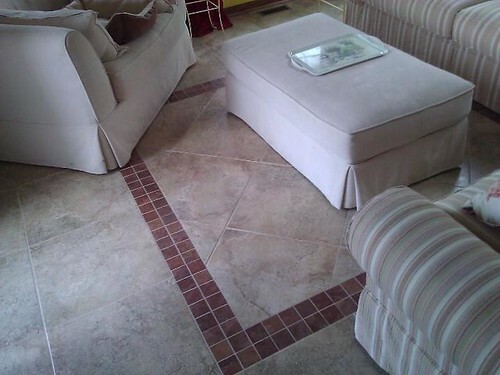 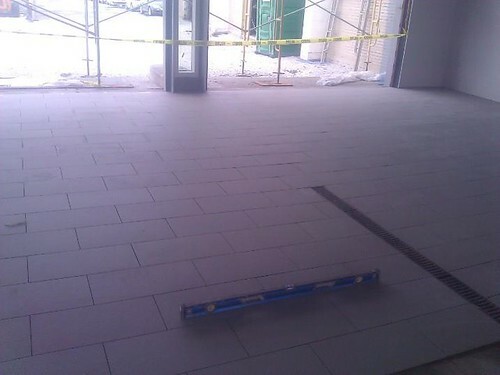 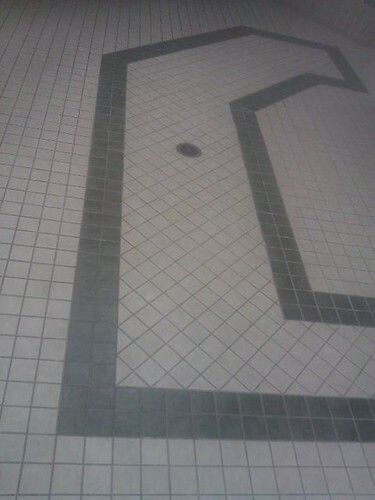 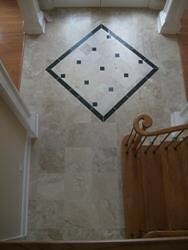 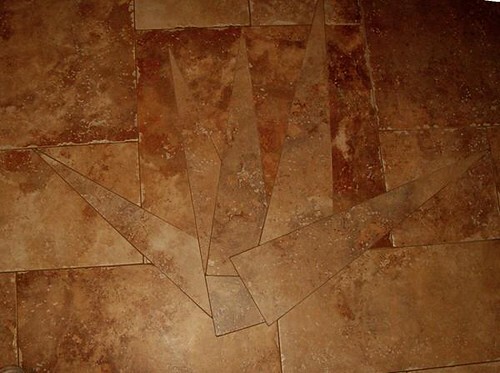 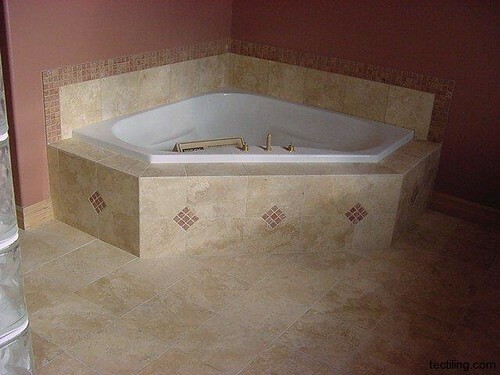 Our flooring projects are installed correctly to withstand the pressures of daily use for a lifetime.